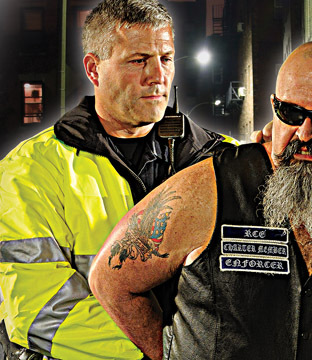 Gerber Outerwear has been providing the best uniform products to public safety for over 90 years. Four generations of the Gerber family have put their hearts and souls into every garment produced. 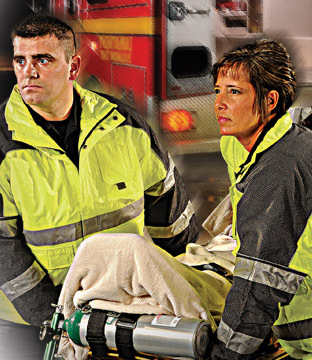 Gerber's 90 plus year history has been highlighted by many firsts in the public safety market. 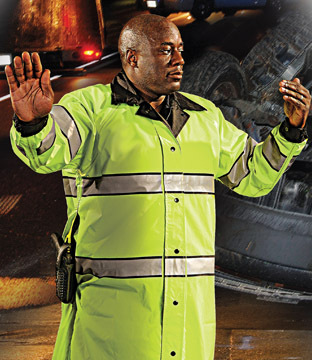 Gerber was the first company to produce nylon uniform jackets in the early 50's, the first to produce seam sealed waterproof / breathable jackets in the early 80's and the first to produce NFPA 1999 Certified Blood Impervious jackets in the early 90's. These firsts show how Gerber has been an innovator into new technologies while still holding onto the old-world commitment to quality and workmanship.